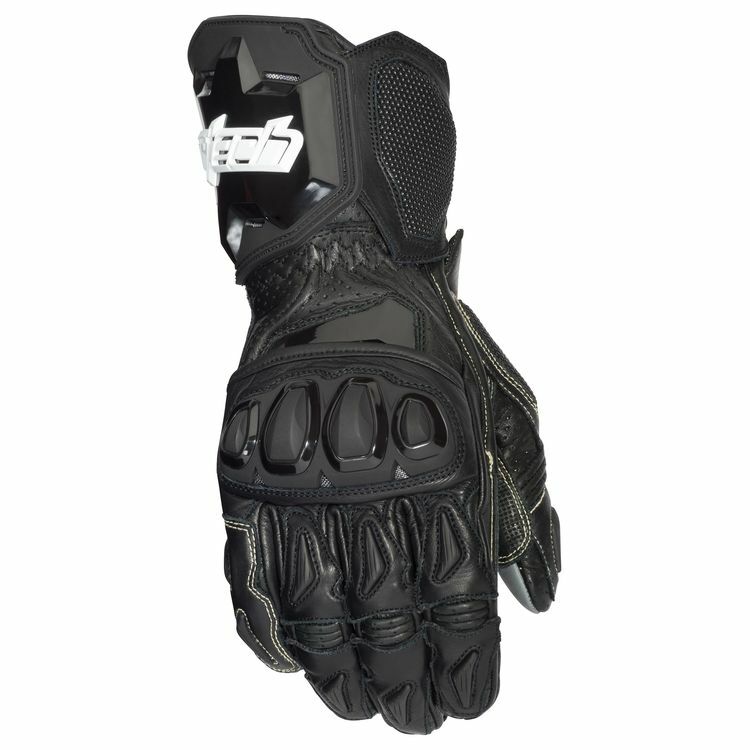 Whether you are at the track or carving up the canyons, a leather, full gauntlet gloves is there to protect your digits. The Cortech Adrenaline 3.0 RR Gloves are constructed from a top-grade cow leather on the back of the hand with supple, abrasion-resistant goat leather for the palm. Digital leather overlays at critical points impart superior feel and grip. The DuPont™ Kevlar® lining reduces weight and increases strength in case of a get off. The Knox SPS Scaphoid Protection System allows your hand to slide, thus reducing impact injuries.